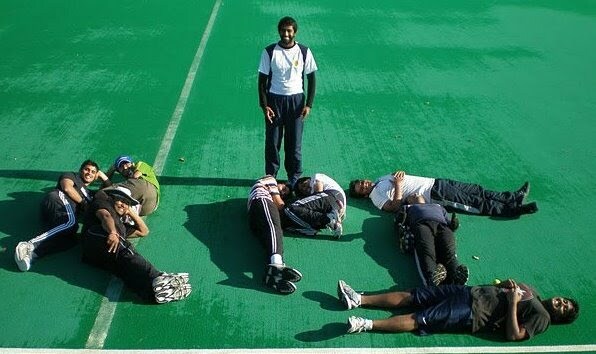 RPI Cricket Club (RCC) is a club formed to popularize Cricket in the city of Troy and RPI. RCC has been organizing a lot of friendly matches and regular practice matches. Cricket tutorials updated Check new videos and diagrams to understand the game of cricket on our tutorial page. RCC recognized by RPI Union We are pleased to announce that RPI Cricket Club has been officially recognized by RPI Union.